Productive is the only tool you need to run a profitable agency. Stop juggling multiple tools. Handle your entire workflow in one place. 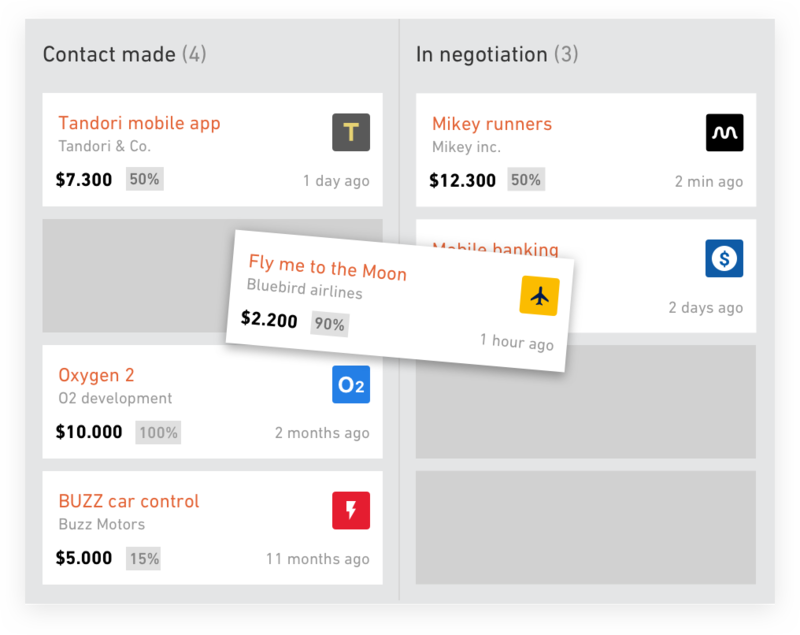 With a visual overview of your sales pipeline, easily understand your deal flow and win more deals. 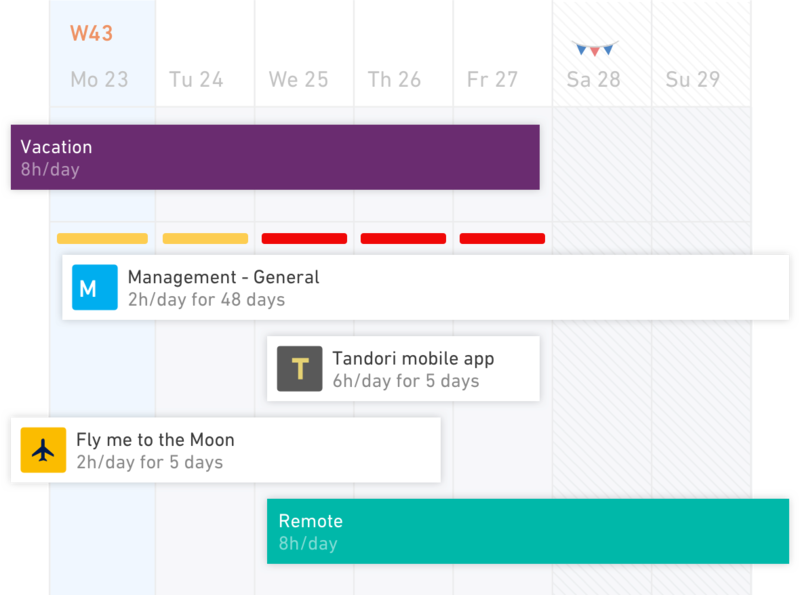 Plan work ahead and learn who's overbooked, who can take more work and who's on vacation or sick leave. A top-down view of your team, at a glance. Communicate with your co-workers and clients. Send files, mention them in comments or have a private conversation. 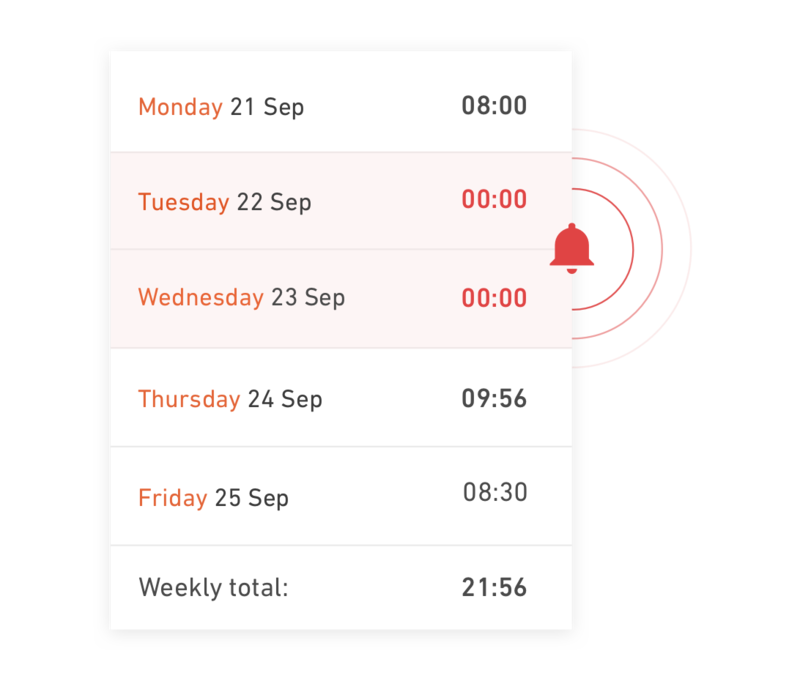 With our simple and efficient prompting system more than 60% of your employees will track their time regularly. 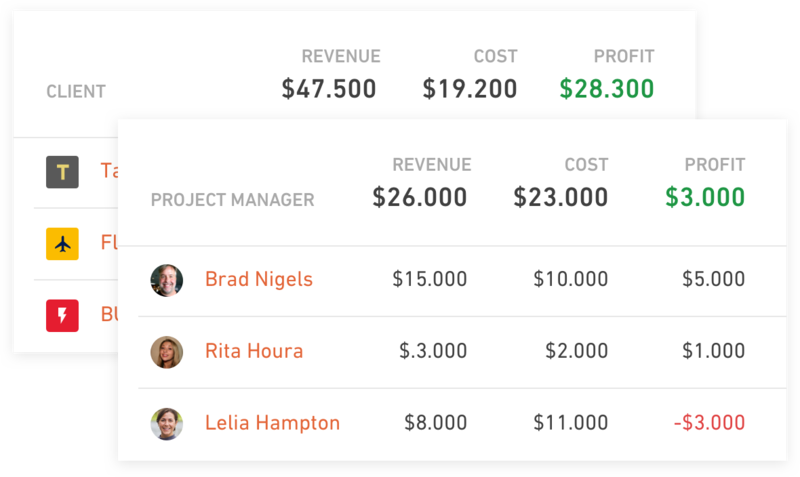 Tracking profitability on projects in real-time makes it easier and faster for you to react to problems and course-correct to fix them. 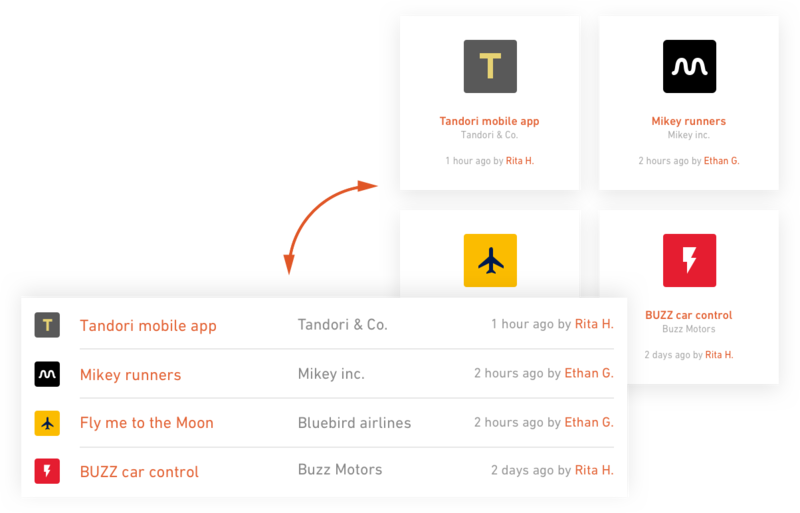 See how Productive handles your projects from start to finish. One tool for all of your requirements. 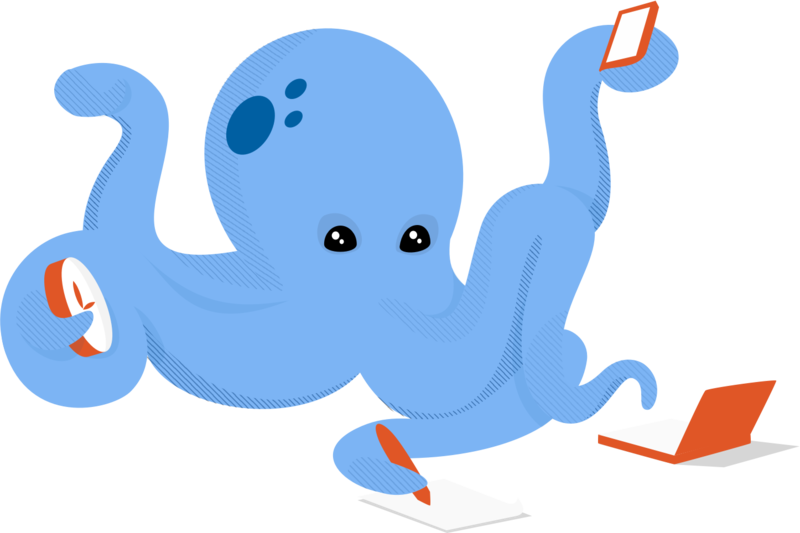 We struggled to find a system that provided all the features we required and was user-friendly enough so our team could do their job without reading a 30-page manual. The first attraction to Productive was definitely the user experience and simple interface, the team has done an excellent job at developing an enterprise-level platform that’s as easy to use. We are an AdAgency and PR Firm. Productive is the ideal project management tool that is easy to use. The ability for everything to be self contained within the software is great. No need to email docs/elements. Moving our studio over to Productive has been a game changer. We managed to transition 4 different software applications into 1, saving us monthly costs as well as improving our efficiency in running the studio.